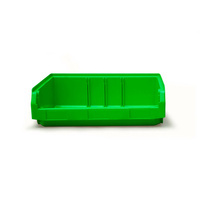 The Ezylok Plastic Bin Range is designed for versatile and efficient high-density storage. 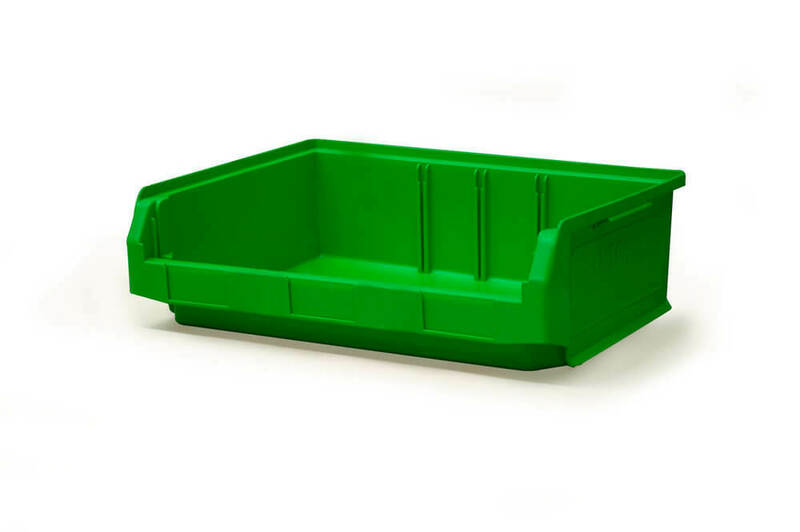 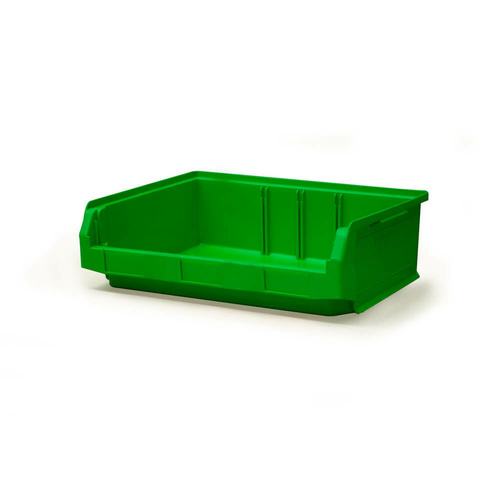 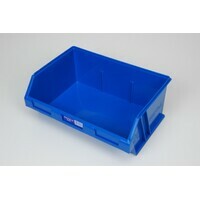 This extensive range of semi open-front small parts storage bins is moulded from virgin grade high-density polypropylene. 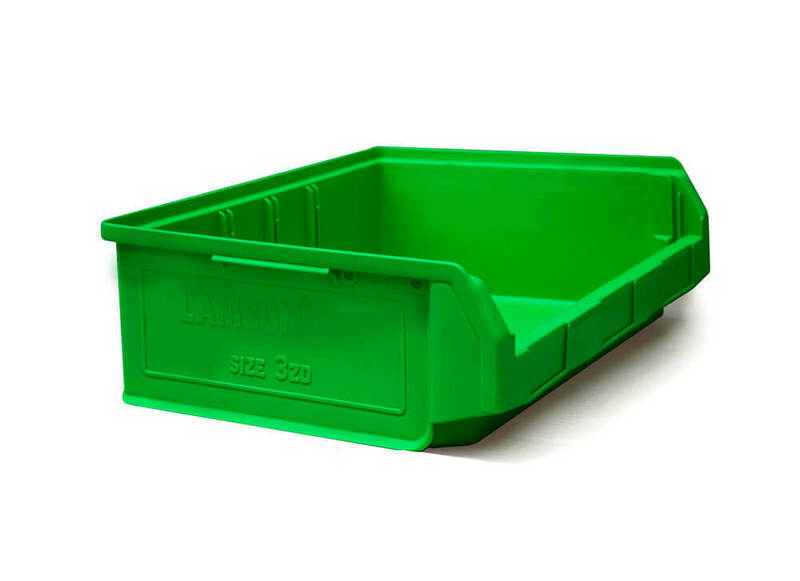 They are extremely strong and durable, have no sharp corners, won’t rust, UV resistant, very easy to clean, and impervious to most industrial oils and acids. 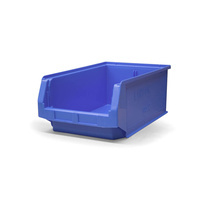 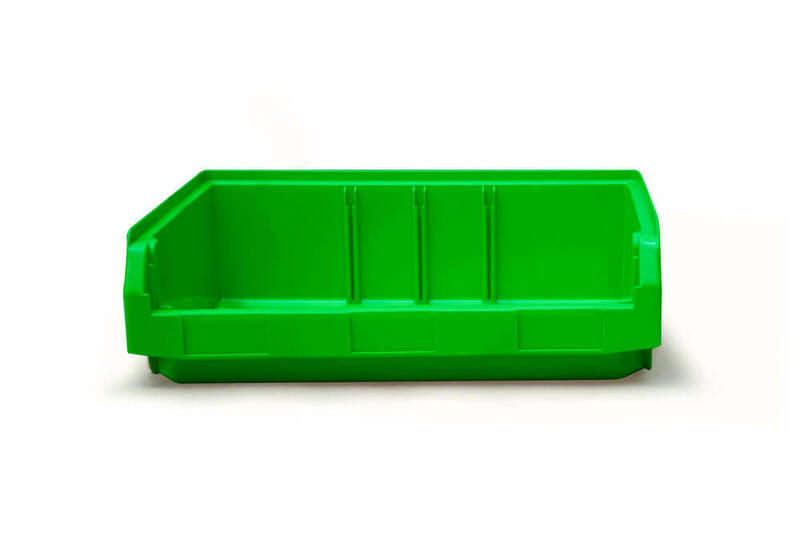 Ezylok plastic bins are suitable for the health and hospitality industries as the bins are manufactured from industrial strength food grade HDPE. 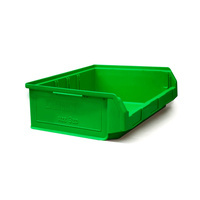 Suitable for food processing applications. 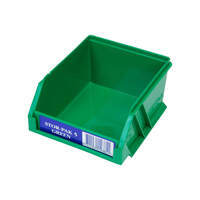 Can be sterilised by steam or autoclaving.